Appointed to the Board 2012 and appointed President in 2014. Peter is a former premiership player and club captain at the club with a history in Bassendean and surrounds totalling over 50 years. With strong community values Peter believes everyone has an obligation to give back to the community as those before you have. Peter's main priority is working closely with Swans board of management and an extremely talented team across all areas of the club to ensure the club remains competitive both on and off the field. Sustainability and building a very strong community focussed future are significant areas identified as critical to the future wellbeing of the club. 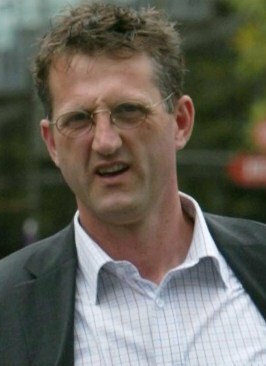 Peter's paid employment is a Station Officer with the Department of Fire and Emergency Services. Peter also ran very successful businesses in Plumbing and Franchising before focusing on his role in emergency services. 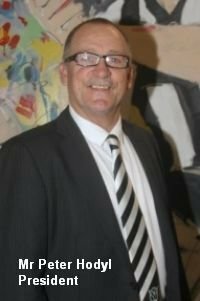 Appointed to the Board 2014, Andrew’s life time involvement with football commenced playing junior football in the Swans District for Swan View where he then progressed to playing for Swan Districts between 1986 – 1995 amassing 138 games and playing in the 1990 grand final victory. He was previously a board member from 2004 – 2009 and was reappointed to the current board in 2014. He is currently a Primary School Principal of a large metropolitan school of over 700 students, after completing a decade of Principal ship in the country. 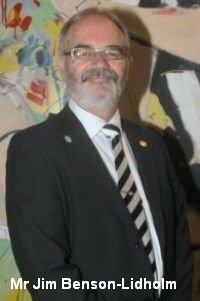 Andrew is also a Life Member of the Swan Districts Football Club, with his family having a long and distinguished connection to the club since the early 1980’s. Appointed to the Board 2012, Jim has over 40 years’ experience in a voluntary capacity with many NFP organisations in a leadership role.Jim has worked in corporate regulation at both the State and Federal levels, been CEO of two NFP organisations and Manager of two Aged Care facilities in the NFP sector.Jim was seconded to the SDFC Board in 2012 and is currently Secretary of the Swansmen Association Inc. and Chair of the SDFC Governance and Culture subcommittee. Jim is a lifelong passionate supporter of Swannies. Appointed to the Board in 2015, Sarah is a lifelong football fan and enthusiast. Admitted as a lawyer in 2011, Sarah practices in the areas of mergers & acquisitions and energy & resources. 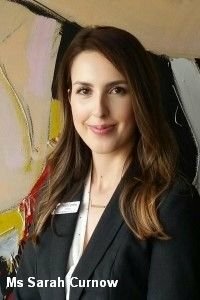 She has a special interest in access to justice for the less fortunate and currently volunteers at a free legal clinic for asylum seekers and youth legal centre. Sarah first became involved in the Club sitting on its Governance & Culture committee and is now a Black Duck for life. 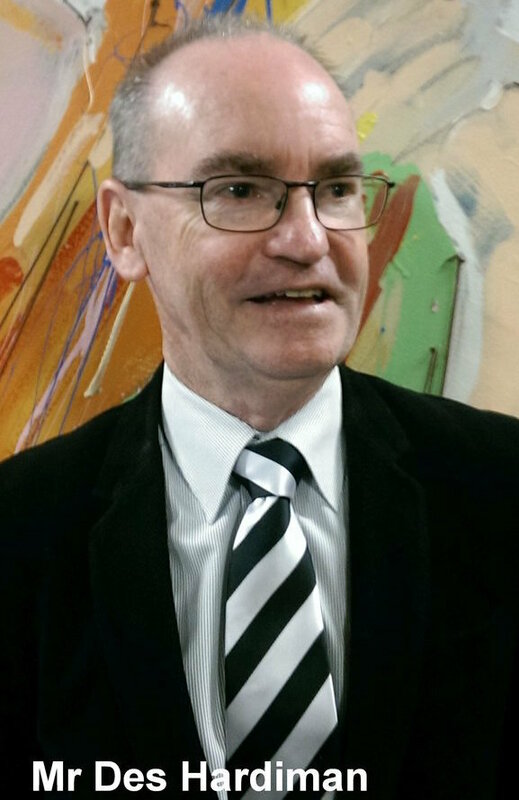 Appointed to SDFC Board July 2016, Des is a Fellow of the Institute of Public Accountants, a Member of the Governance Institute of Australia and a Justice of the Peace. He recently retired following a 30 year career in the education industry being the Bursar/ Business Manager for a number of independent schools. Prior to that, Des worked in accounting positions for a number of businesses, including 5 years as the accountant for Swan Districts between 1981 and 1985. He has had a strong community and sporting involvement over many years including positions on numerous Boards and committees. Des has been President of the Swansmen Association since 2014. Appointed to SDFC Board 2012, 2014 – 2017, Paul commenced his football journey playing as a 5 year old for the Redcliffe Junior Football club. He also played for De La Salle College in Midland. His senior football was played with the Kalamunda and Karratha football clubs. Paul has many years’ experience in coaching and administration roles with the Lesmurdie Saints and Mazenod College Junior football clubs winning “Junior Coach of the year” awarded by the SDFC in 2002. He is a life member at both schools and a Hall of Excellence inductee at La Salle College in 2014. Paul has extensive experience working in State Government attaining the prestigious and inaugural “2012 Leader of the Year” in State and Federal Government in Western Australia, awarded by the Institute of Public Administration Australia. He now runs a successful business consultancy company assisting organisations achieve their visions. 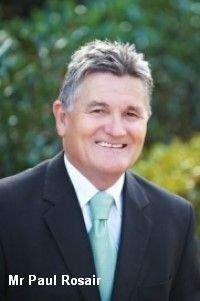 Jeff was born in Perth and has a Diploma of Teaching, Bachelor of Education, Graduate Diploma in Marketing and a Master in Business Administration. He has worked in both sport and venue management for almost two decades including Football Manager at West Perth FC, General Manager Commercial for the National Basketball League, Chief Executive Officer of Perth Glory, Chief Executive of Allia Venue Management responsible for the design and management of NIB Stadium, and various other roles within Western Australian soccer and the WA Football Commission. He was also the founding owner and Chief Executive of several companies including Green Planet Grass Pty Ltd, Green Planet Sport and Commercial Pty Ltd, Green Planet Franchising Pty Ltd, and Hinto Pty Ltd. Jeff played in five Western Australian state basketball teams in Australian Championships, represented Australia in an Under 20’s overseas tour, and also played for the Perth Wildcats. 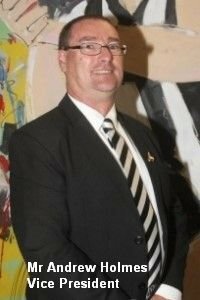 Jeff joined Swan Districts FC as Chief Executive Officer in early 2017.